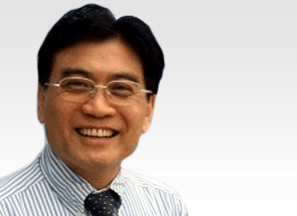 Dr Young Qiu is a highly experienced Spine Surgeon and a key member of the eccElearning Spine Surgery Education Programme faculty. The Spine Surgery Education Programme contains 180 Spine Surgery Lectures, and contains Specialist Certificates and the full Postgraduate Diploma in Spine Surgery. The eccElearning Faculty is made up of over 140 expert spine surgeons and educators. They have collectively supported the development of the world’s first comprehensive, online postgraduate education programme in a medical sub-speciality, spine surgery. 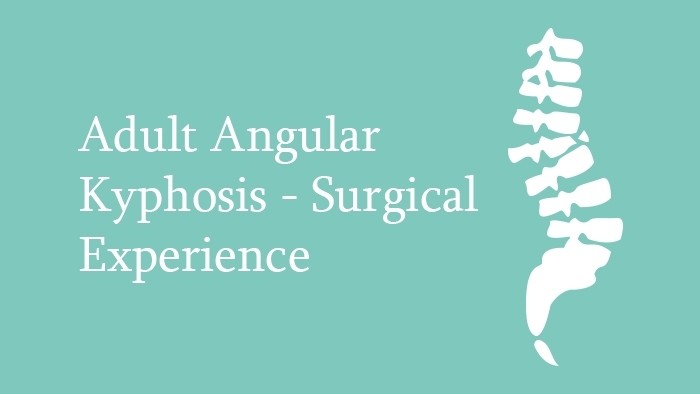 This spine surgery lecture looks at the etiology, natural history and clinical presentation of adult angular kyphosis. The key steps in clinical assessment of these cases are discussed. 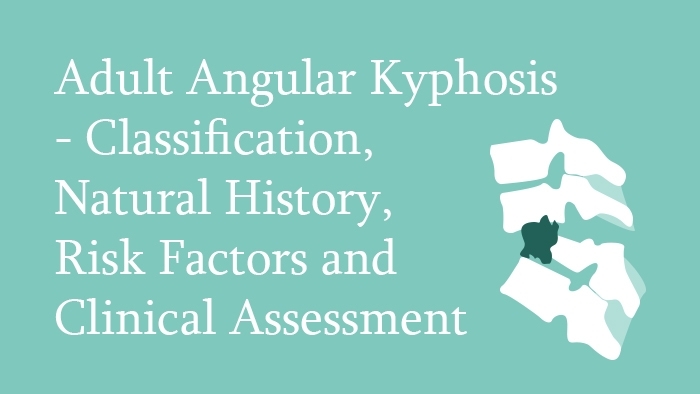 This lecture looks at the surgical treatment of adult angular kyphosis, beginning with a discussion of the preop preparation, including protocols of using halo traction. This is followed by a discussion of various types of osteotomies which can help in correction, and these are demonstrated using appropriate clinical cases with detailed X-rays and pre- and post-op photographs. Finally, the main complications and strategies that can minimise their occurrence are covered.